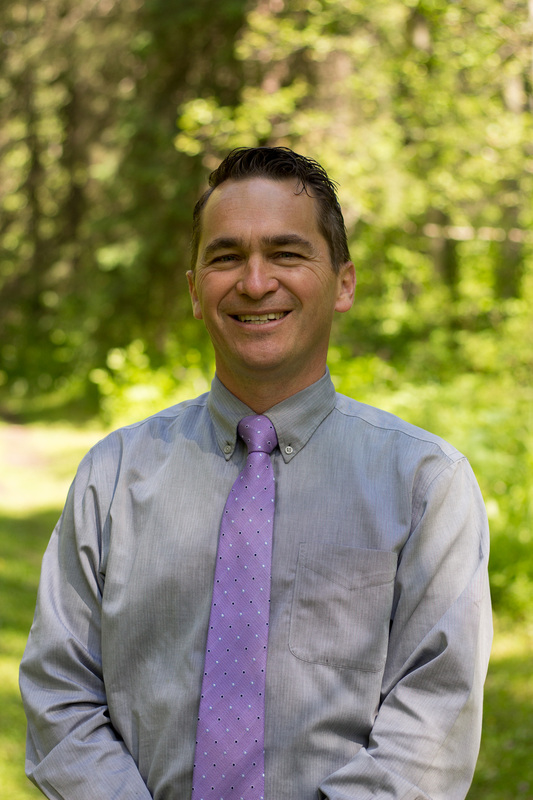 Hi, I’m Chris Dugdale, proud to be Superintendent for Catholic Independent Schools for the Diocese of Prince George. Thanks for clicking on our website – I trust that it will be informative and helpful in learning about our 8 dynamic catholic schools and our CISPG learning community. If you have suggestions for our website, please see the list of contacts and let us know. We are lifelong learners and want the website to be useful and relevant to your needs. I love my job. I enjoy visiting students and learning from them and their great teachers. They inspire me. I love telling others about the Good News and that there is hope in Jesus Christ. I like sharing my faith journey with others, especially the beauty of the sacrament of reconciliation. A book that had a huge impact in my life is Matthew Kelly’s ‘Rediscover Catholicism’ – I recommend it to everyone. The works and writings of Pope Francis affirm and inspire me. I take seriously the important work of hiring dynamic catholic teachers to teach passionately and inspire others in their faith. I dream of expanding and offering a relevant, dynamic and faith-filled catholic education to more grades and communities. If you’d like to discuss Catholic Education, contact me and I will get back to you.